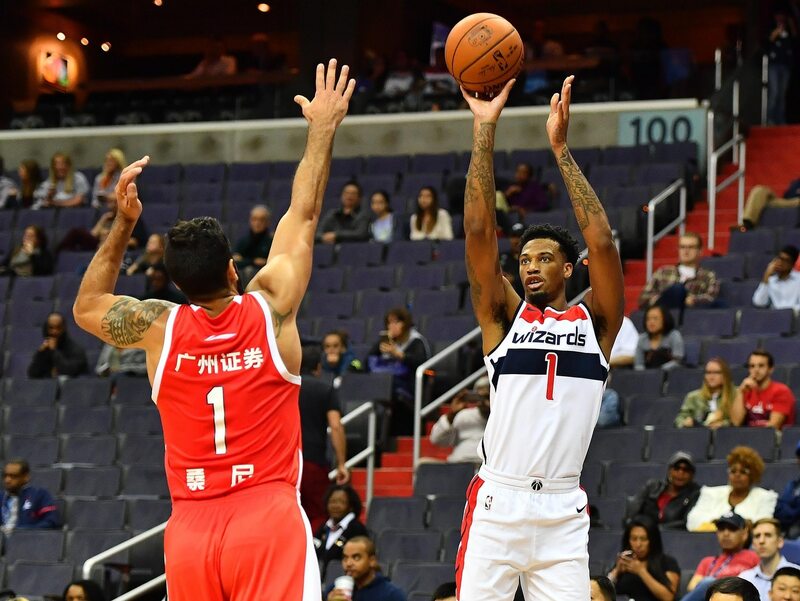 Currently a free agent, one might think that former Brooklyn Nets first-round pick Chris McCullough would be saving his money until he lands a new gig. Well, that couldn’t be further from the truth. How do we know? TMZ Sports just recently posted an article of the first-round bust purchasing a chain that included a Lipton Brisk iced tea can. There are some things in the world we simply can’t make up. This is one of those things. And it’s all sorts of dumb. This is on the level of Floyd Mayweather dropping $18 million on a watch. The only difference? Floyd is worth $400 million and McCullough has earned less than $4 million during his career. A first-round pick back in 2015, McCullough is averaging 3.3 points throughout his career. But hey, at least he has this cool piece of jewelry.